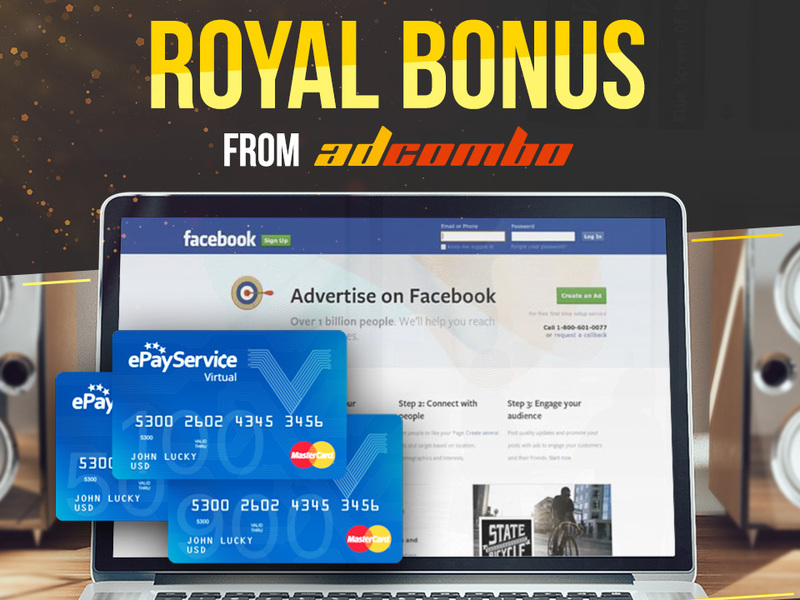 AdCombo’s Royal Fit! A special bonus that is available only for our publishers. We’ve got to show what the real network’s concern looks like. 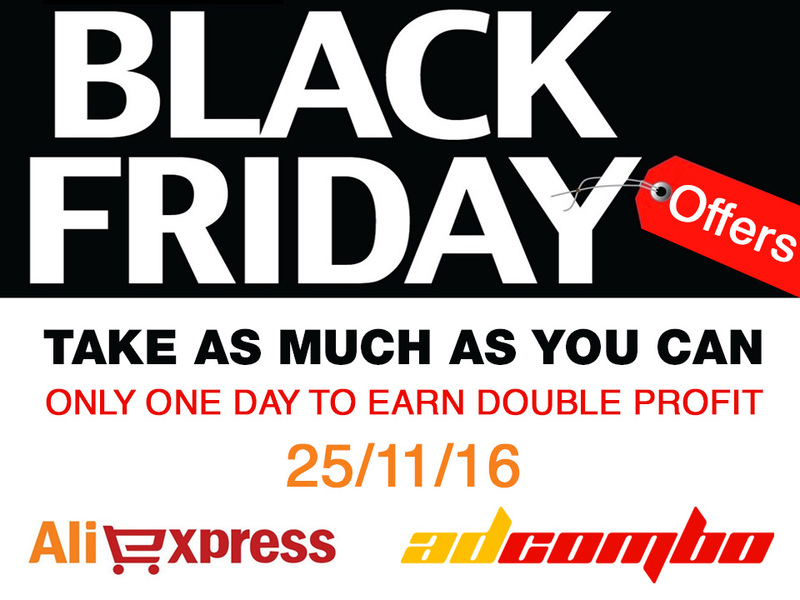 AdCombo and ePayService provide you with an exclusive opportunity to solve all the payment concerns. EPayService is ready to provide a universal solution for the Facebook Ads and Google Ads payment just for our webmasters. What’s the deal? Everyone knows how irritative can the payment process be. From now on, you all have a unique opportunity to get rid off this problem by using one physical ePayService card (it includes up to three virtual credit cards with the reissue service). Virtual cards have pretty high limits ($ 5,500 for the balance recharging and the total turnover up to $ 600,000) and live for six months. Moreover, you can use those cards as a common payment. Exchange rates, money transfers, and cash-out from the ATM are pretty good. The cards are international so you can get your cash in almost all countries all over the world. Limit of the daily volume of transactions is $8500 (so is the max balance). Also, the service is mainly a payment for webmasters, freelancers, affiliates and small entrepreneurs. So no one is going to question the source of funds – that’s a good thing. Finally, the most important benefit: your card will not be blocked just because you decide to transfer your money to any online-payment service. But there is one tiny little issue. Using ePayService CCs, don’t even think to leave your Facebook bills unpaid. The company values the reputation of its BINs, so as soon as affiliates leave their accounts in the negatives and re-issue their cards – the service will block access with all the funds (and it’s right). 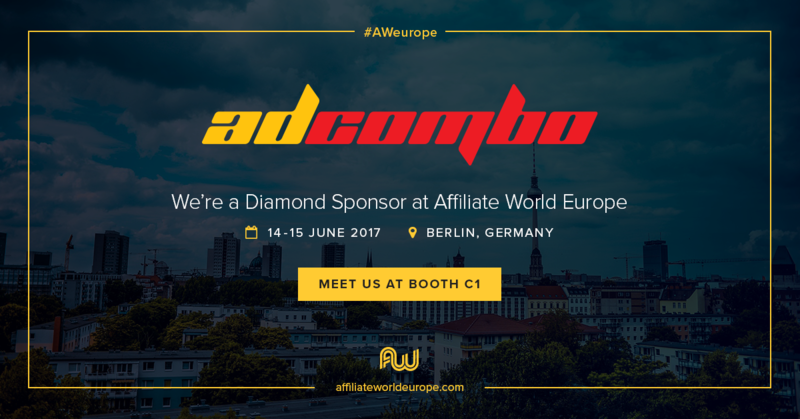 We are a Diamond Sponsor of AWE17!